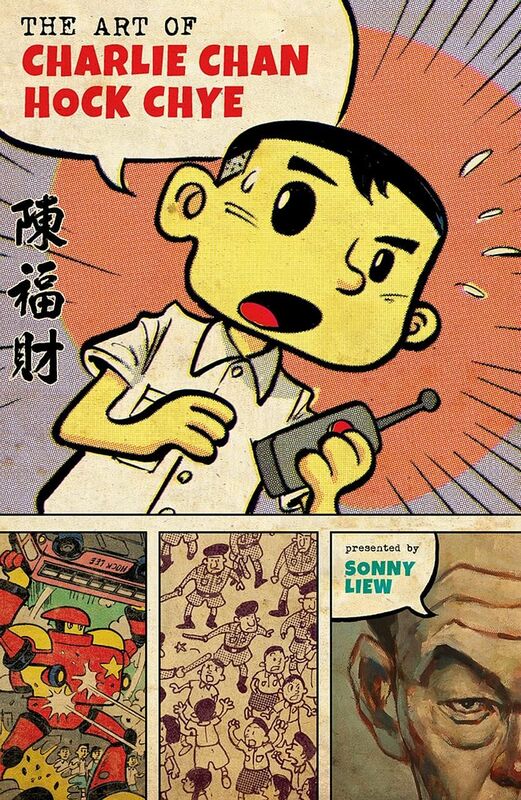 Sonny Liew's novel an animated film? An animated film adaptation of Sonny Liew's graphic novel The Art Of Charlie Chan Hock Chye (left) is a step closer to the screen, after its producers last week won a chance to pitch it at a major French animation festival. The adaptation was one of six South-east Asian projects pitched at the Animation Du Monde workshop in Manila last week. Last Friday, it won the opportunity to move on to the Annecy International Animation Film Market in June. The project's producer Fran Borgia, 38, said: "It's indeed great to have received such an award. It does make things a little easier for us now as the project has gotten the right exposure. Liew's 2015 graphic novel retells Singapore's political history through the eyes of a fictional comic artist. It has won numerous accolades, including three Will Eisner Comic Industry Awards. Liew said he is sharing ideas with the producers, but is otherwise letting others have the reins for the project. "I tend to see adaptations as things in themselves, a reinterpretation," he said. "(I am) happy to let them and other film-makers take the lead since they know the medium better."